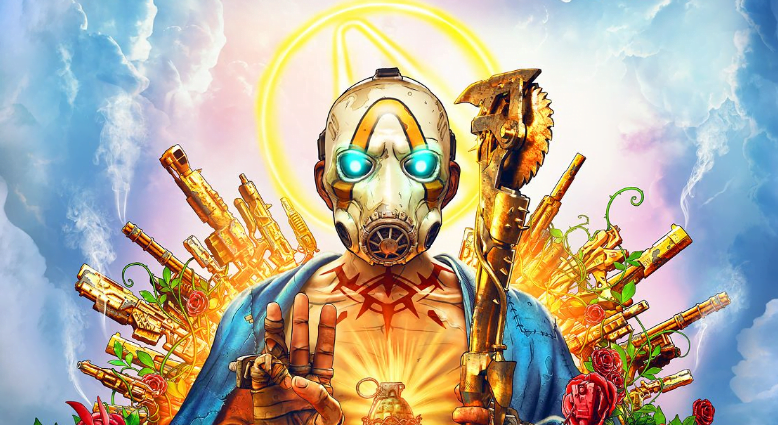 Borderlands 3 has finally gotten a launch date. The much-anticipated game will launch on the Xbox One, PlayStation 4, and PC on Sept. 13. Moreover, if the reports are true, the upcoming loot shooter will support cross-platform, cooperative play between different platforms. The news of cross-platform support came from the game’s listing on the Microsoft Store. The listing suggested Borderlands 3 would feature “cross-plaform co-op.” However, there is no further information beyond this, including if the PS4 will be part of it. The listing has since been removed, so it isn’t confirmed that the cross-platform feature is actually coming. There is no way of knowing if the feature was listed by mistake or if Microsoft accidentally leaked a feature that is still in development. We can only hope that it is not an error and that the game will support cross-platform play or at least co-op play between PCs and the Xbox One when it launches. As of now, there are no updates from developer Gearbox Software. Publisher 2K Games did tell IGN that they are closely considering cross-play support, but for now, they “don’t have anything to confirm or announce.” Gearbox CEO Randy Pitchford also supported the idea of cross-play previously. “We believe multi-platform support is a pre-requisite and Epic’s leadership with cross-platform support is helpful to our interests there,” Pitchford said in a tweet earlier. However, it is not exactly clear what “interests” the CEO was referring to. We should note that cross-play functionality for Borderlands 3 would primarily be between the Xbox and PCs. The game is not launching on the Nintendo Switch, and any cross-play with the PS4 (if there is any) would likely come in the future. The PC version of the game will be exclusive to the Epic Games Store and be released on Steam in April 2020. A new trailer for the game has also been released, providing a closer look at the four new playable Vault Hunters. “Blast through new worlds and enemies as one of four brand new Vault Hunters, each with deep skill trees, abilities, and customization,” the description of the game reads. One of the new characters is Moze the Gunner, who is similar to Gaige in Borderlands 2. Moze summons a mechanical helper to help in battle. The giant Iron Bear can be controlled either by Moze or one of her companions. Amara, a siren similar to Lilith and Maya in earlier games in the franchise, can summon powerful elemental energies to her aid. Another new Vault Hunter is FL4K, who can command pet-like beasts such as a skag and spiderant to help him and his companions. Lastly, there is Zane the Operative, who uses holographic decoys to get the drop on rivals. Unlike Borderlands 2‘s Zer0, Zane is shown using more high-tech gadgets. In addition to these four new Vault Hunters, we can expect one more new hunter post-launch. Gearbox did add a new Vault Hunter for both Borderlands 2 and Borderlands: The Pre-Sequel post-launch. Although Gearbox hasn’t confirmed anything for now, a fifth unannounced Vault Hunter in Borderlands 3 is not totally out of the question. It must be noted that the Borderlands 3 Diamond Loot Chest Collector’s Edition features five character lithographs. A couple of years ago, cross-platform support was almost like a dream. However, games such as Minecraft, Fortnite and Rocket League have made competitors realize the importance of supporting cross-play. 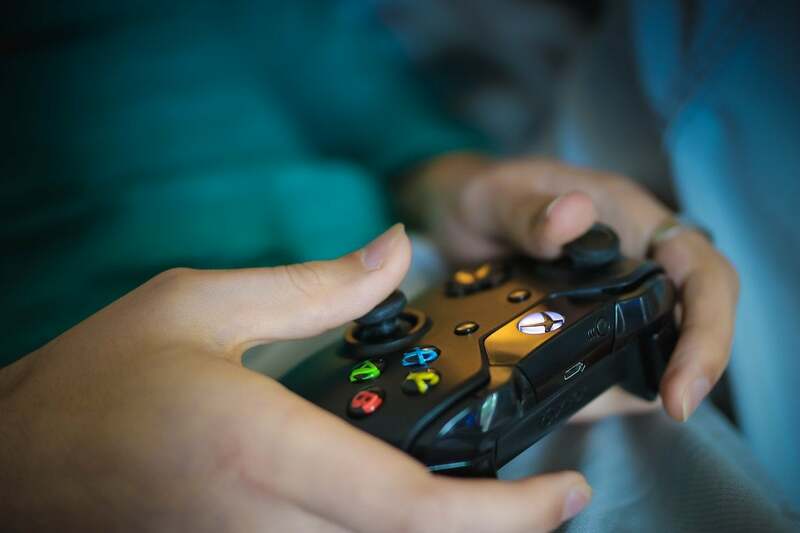 Supporting cross-play helps boost player pools and ensures that players find suitable matches when playing their favorite multiplayer games, even if the other players are on a different platform. However, the feature is still pretty young and should gain more traction as major franchises like Call of Duty and Battlefield add support for it. For now, there are only two games that are truly cross-platform. Fortnite and Rocket League support all platforms, including the PS4, Xbox One, Switch and PC. Many games do offer partial cross-platform support. Some of these games are Minecraft (Xbox One, Switch, PC, mobile); DC Universe Online (PS4, PC); Ark: Survival Evolved (Xbox One, PC); Astroneer (Xbox One, PC); Brawlhalla (PS4, PC, Mac); Chess Ultra (Xbox One, Switch, PC / PC, PS4).